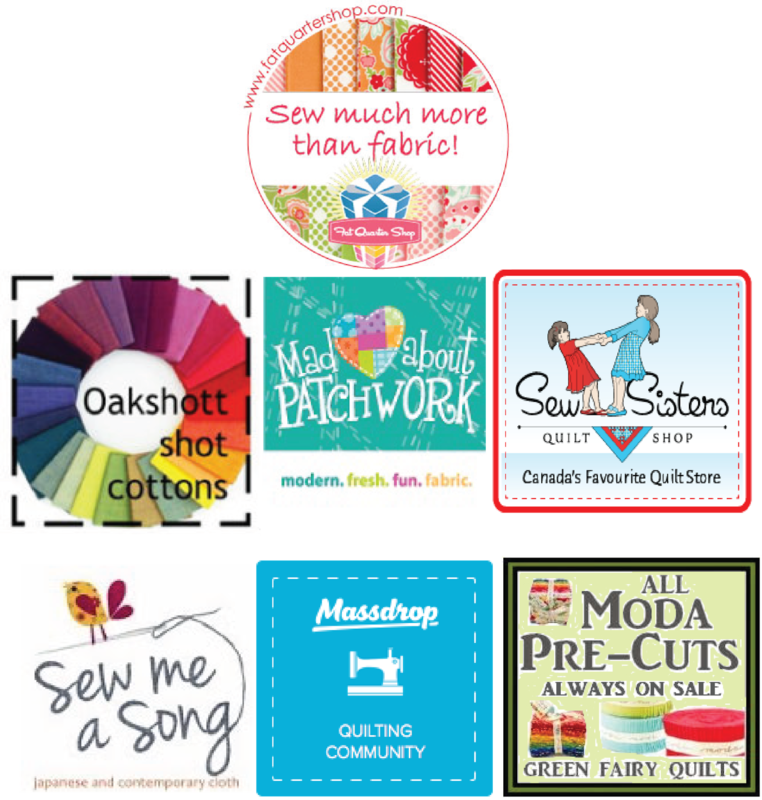 Thank you to everyone who joined in with the August Scraptastic Tuesday link up hosted by Nicky - Mrs. Sew and Sow and me. 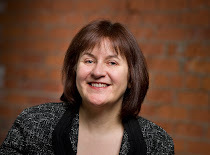 I have been slowly visiting all the links and there are some beautiful and inspiring projects being shared, so I hope you will take some time to check them out too (go here for the link up post on my blog or here for the link up post on Nicky's blog). 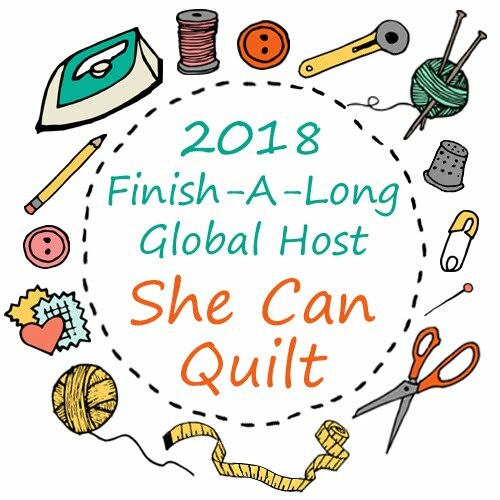 By the way, if you linked up and did not include our button, hashtag (#scraptastictuesday) or at least a link back to one of the link up posts, please add it in as we are sure that you want to support our efforts to bring you this fun link and great prizes. My first chance to sew on my machine since last Tuesday was last night. I spent my time working on the Jungle Abstractions Lion quilt. 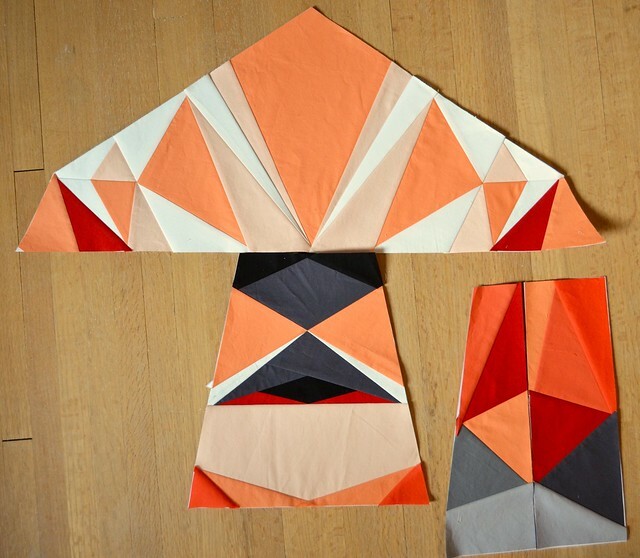 The paper pieced pattern is by Violet Craft, and will make a 60" square lion head. It is a lovely pattern to work with as Violet coded each fabric on the pattern pieces. I have finished piece #12 and I think that there are about 130 or so pieces, so I have a ways to go. 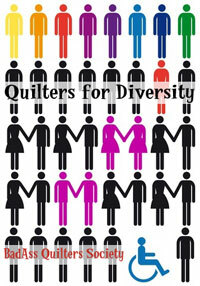 The thing is that I bought the yardage you see in the top left of the photograph to make this quilt. 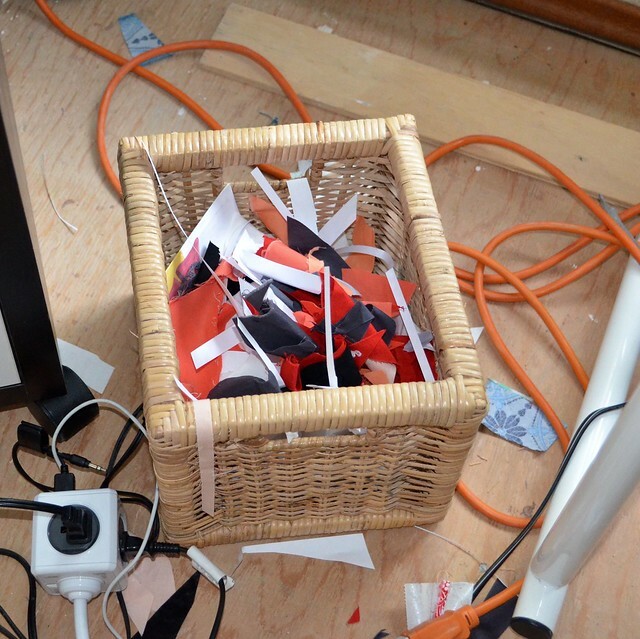 But the paper piecing, at least my method, creates a lot of scraps. I use those scraps for the next bits but there are going to be a lot left over. I did toss the smallest pieces in my garbage bin. However, this morning I am thinking that I could use them, I know my friend Stephanie (Spontaneous Threads) would be making something fantastic with them and maybe I should too. 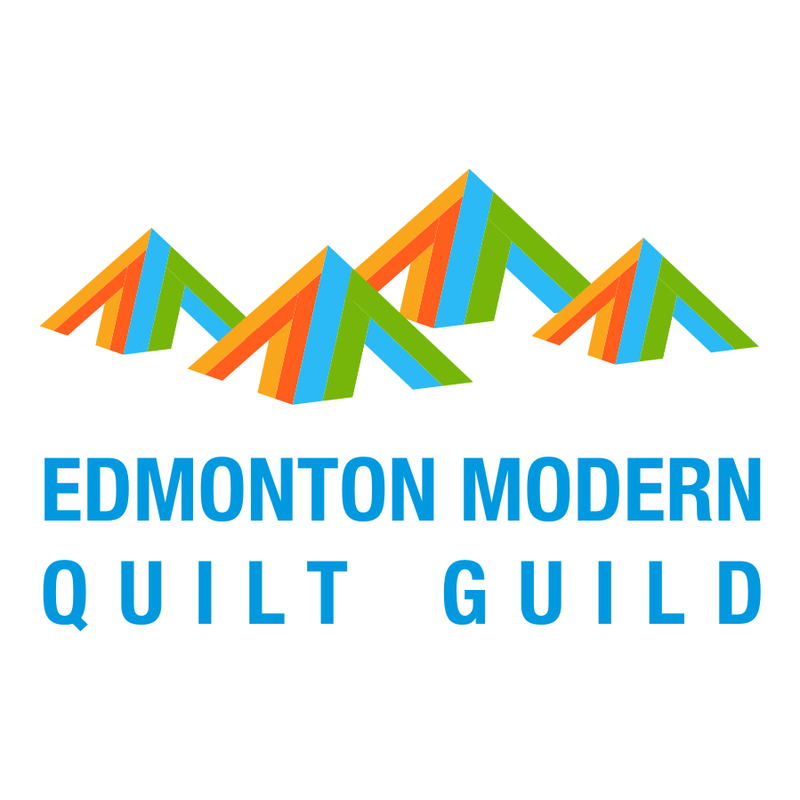 You know, for the lion quilt's back. 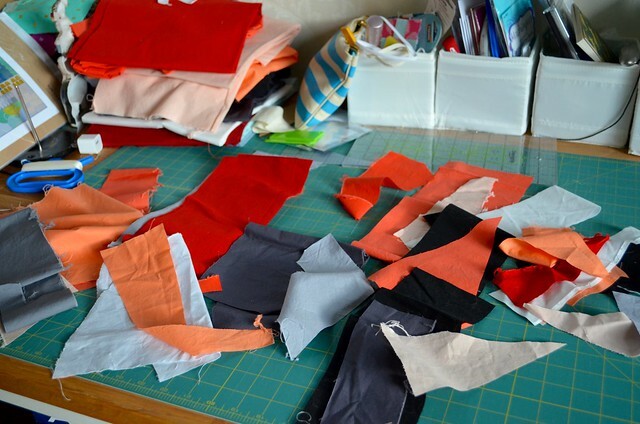 You can see how another scraptastic project is born, just like that. Last night my cat Butch (he is a year old at the end of August so no longer a kitten) was my constant companion. He was very protective of the yardage pile and urged me to stick to the little bits on my side of the mat. I'll be emailing the winners over the day, watch your inbox. 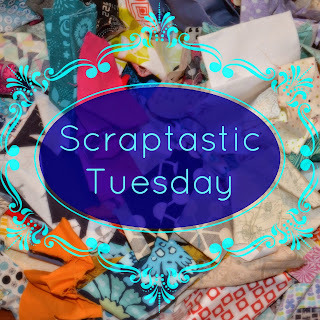 Please plan to join Nicky from Mrs. Sew and Sow and I for the September Scraptastic Link up on the second Tuesday - September 8. Boy that lion is going to be fantastic! Very excited to see my name as a winner! Thank you very much! That big faced lion is amazing - I can see him emerging even with only a small percent complete. Definitely dig out those bigger chunks of scraps from the trash. Congrats winners - and thank you sponsors! I love Butch maybe he is also keep a close eye on the lion! 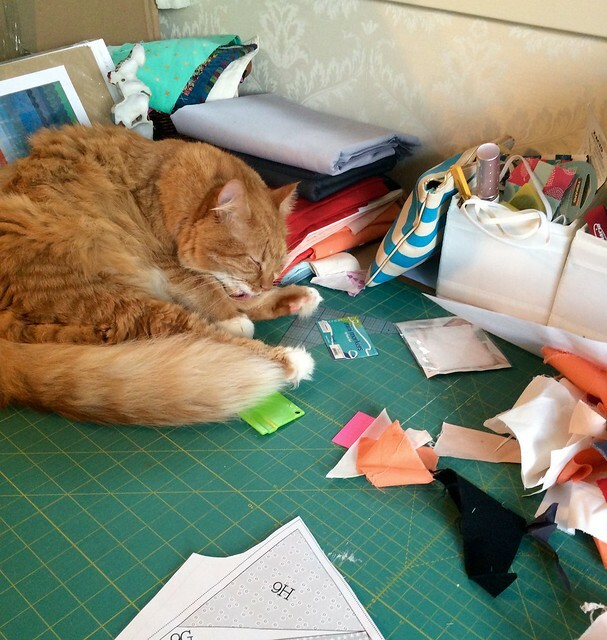 My kitties also love to keep me company while I cut and stitch - I'm always worried that I'll snip a paw! The lion is going to be amazing!